‘Tis the season for tea! In our newest experience, The Dynasty of Tea, Travaasa Austin Preserve Kitchen + Bar sommelier and beverage manager Edward Morgan introduces guests to the tantalizing world of tea. Scientists have found that the antioxidants in green tea can increase the body’s ability to burn fat as fuel. Delicious sips that help you slim down? Sign us up! There have been numerous studies that suggest tea can help protect against a whole host of health issues like cardiovascular disease, Alzheimer’s, Parkinson’s, diabetes, and several different types of cancer. It’s definitely not a cure-all, but doctors have found no downside, so we say drink up! Tea consumption can reduce the impact of cortisol on the body, which is the stress hormone that is responsible for increasing belly fat, aging skin, and other less-than-pleasant effects of stress on our bodies. Drinking tea daily for six weeks can help your body regulate its response to stress. Sip more, stress less. Tea provides a one-two punch when it comes to boosting brain function because it contains both caffeine and an amino acid. The combination can help improve reaction time and increase memory function and focus, which makes tea a smart beverage choice. Many folks turn to tea when they are feeling sick, but did you know a daily dose of tea can help alleviate seasonal allergy symptoms? It’s true! Tea can be helpful in reducing pollen alergies and regulate histamine response. We recommend adding locally-produced honey to your cup of tea for even more anti-allergy power (it happens to be delicious, too!). No tea class is complete without a tasting, so guests will enjoy a sampling of five unique, high-grade loose leaf teas from some of the finest appellations on earth while they learn authentic cupping techniques, proper tea preparations, and tea service standards and customs from across the globe. 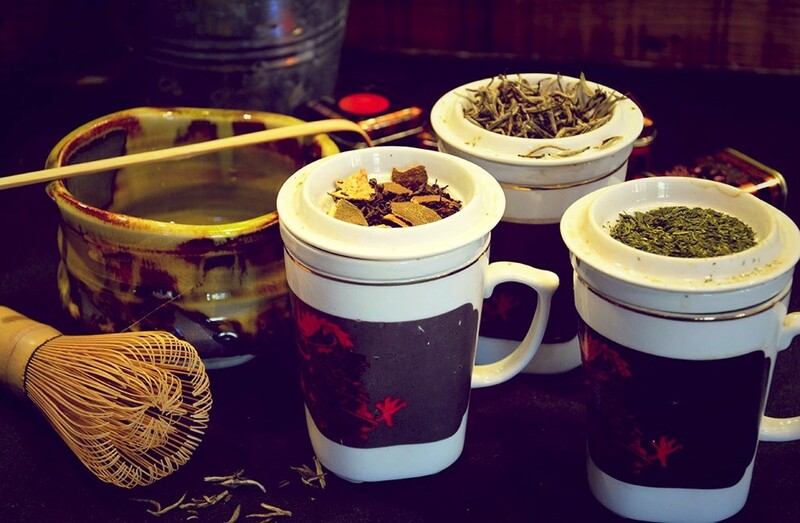 The Dynasty of Tea experience is offered every Saturday from 1:30-2:30pm ($50 per person for à la carte guests). Learn more about Travaasa Austin sommelier Edward Morgan and check out the daily experience schedule at Travaasa Austin for more experiential offerings. Introducing The Preserve Kitchen + Bar at Travaasa Hana, Maui!